Has something changed in the last 24 hrs? Tapa talk doesn't load forums anymore, no error, just black screen. I believe it's because the domain name changed to "customscreaters.com" instead of "pksage.com". 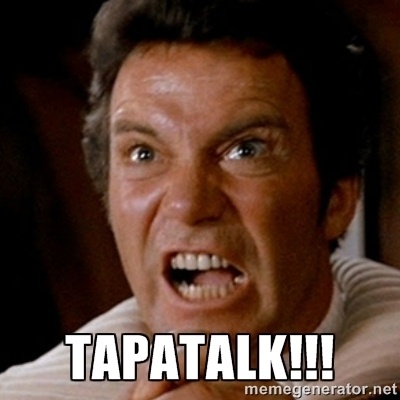 Edit: It just occurred to me that Tapatalk doesn't request the website URL, though I do think that still has something to do with it. Edited by Bansheeflyer, March 5, 2016 - 06:21 AM. Yeah, noticed that myself last night. Hopefully pksage can fix whatever broke Tapatalk. Thanks, the forums are working again.